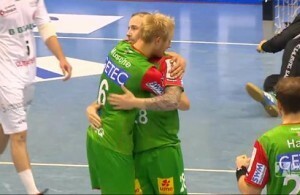 The reigning EHF Cup winners Frisch Auf Goppingen will face Balkan teams – Slovenian RD Koper 2013 and Croatian RK Nexe Nasice, but also Finnish best side – Cooks, in the Group of the best European club’s competition after VELUX EHF Champions League. 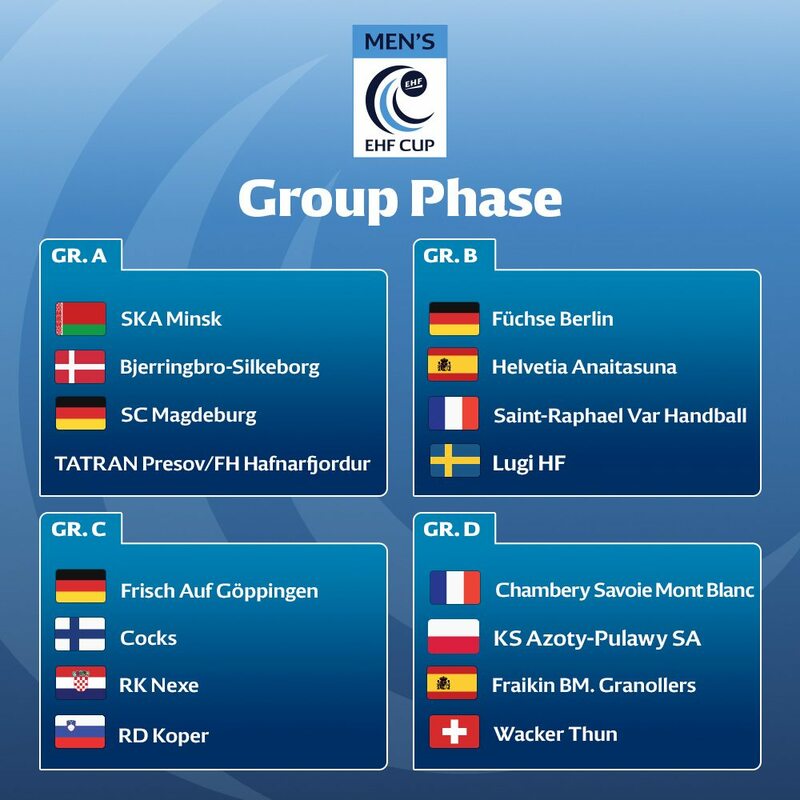 The draw was held today in EHF headquarter in Vienna. The Group phase will star on February 10/11. 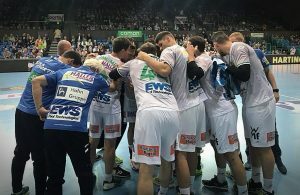 ← Previous Story Rhein Neckar Lowen defeated in Zagreb! Next Story → HP WWCh 2017 prediction: Norway and Russia for the glory!